Not a real windpomp picture, but a picture from one of my best rides this year with some of my best mates. Nou watter een van die drie pomp wind?? ai, ai - bly maar darem 'n mooi stuk masjienerie!! 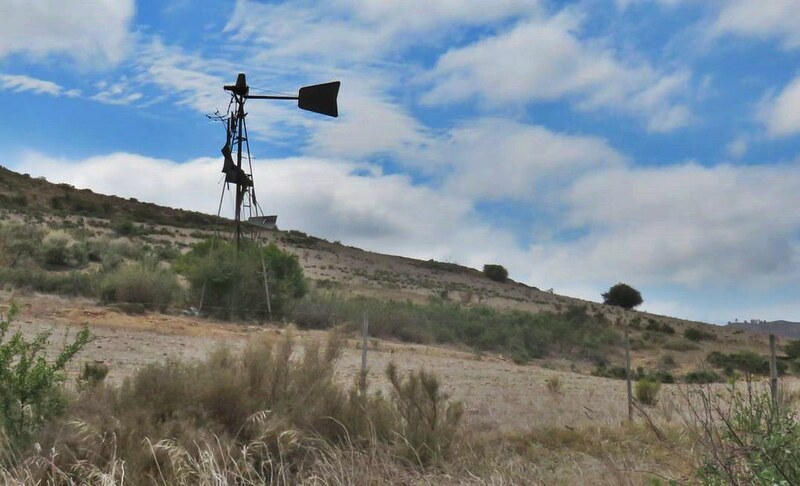 A windpump is a type of windmill which is used for pumping water in afrikaans a "windpomp"
Gister geneem op die Wittebergpad tussen Touwsrivier & Laingsburg. We looking for a nice pomp picture for a shop. 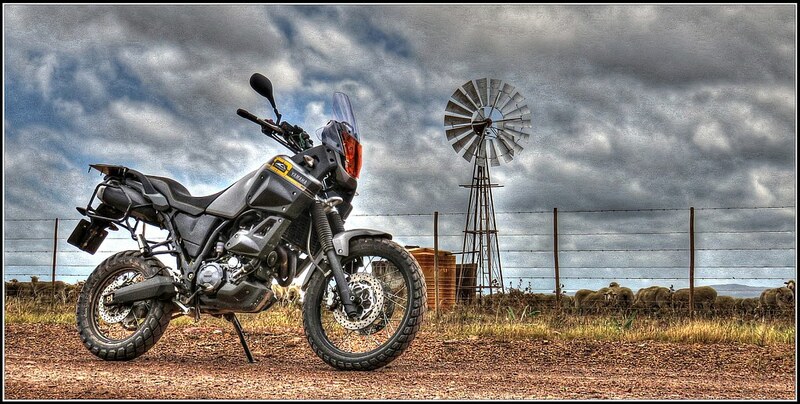 KTM is more reliable than a Windpomp.